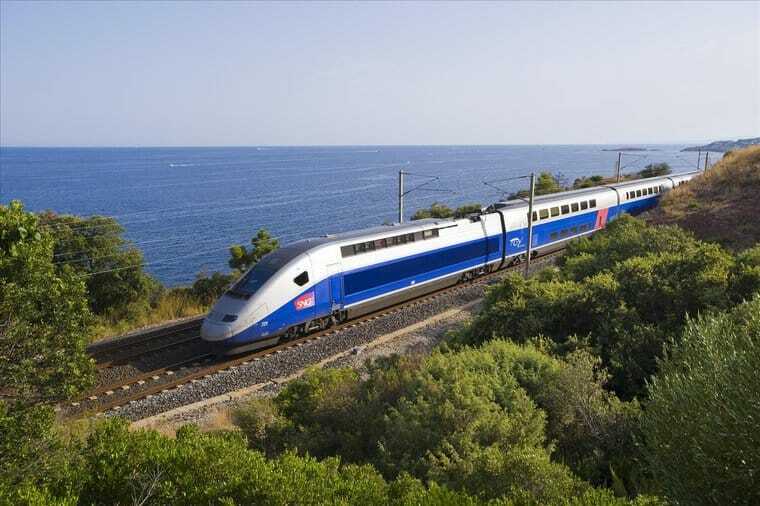 The French National railway company (SNCF) conducted railworks at the beginning of the school holidays between Marseille, Cannes and Nice, with major renovations be undertaken. For five days, the main line traffic has been cut off and no interruption nor disruption were tollerated. For this matter, SNCF has directly called on Azur Evasion to perform 31 daily services. So we replaced no less than 155 trains during this busy holiday season! Transport being an important part of the success of a journey, all users were able to count on our services and our coaches, which gave complete satisfaction to the passengers. Our fleet of coaches Grand Tourism is recent, with an average age of less than a year and a half, we can ensure ideal comfort from Marseille and its region.